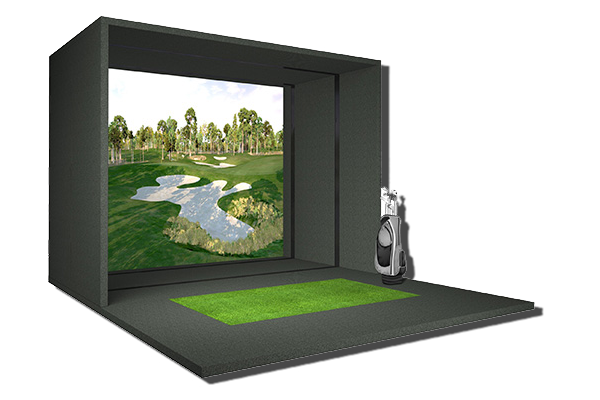 Delivering the ultimate indoor golf experience. Featured in every Full Swing simulator. Splitting the ball and club head duties between two technologies gives you faster, more precise measurements. The result is better accuracy and performance. We measure the interactivity between the ball and club like nobody else in the business to provide an uninterrupted, consistent, and realistic golfing experience. 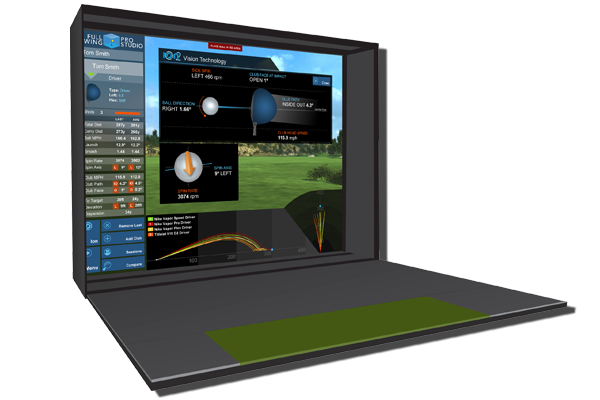 Superior Ball Spin and Club Head Measurement. Full Swing Golf’s dedicated high speed camera measures ball spin characteristics such as back spin, side spin, and spin axis without extra marking on the ball. Superior Ball Speed and Trajectory Measurement. At the speed of light, Full Swing’s infrared tracking system actually measures the golf ball’s speed, launch angle, and direction instantly. For more information and news, please visit the Full Swing Golf website.